JFA Construction LLC programs function as an extension of the owner’s team. Engaged throughout the construction process until post-occupancy completion, we deliver the client’s vision of the project, ensuring work of quality and value, that’s completed safely, on time and within budget. The Secret of our Success . . . Providing Solutions and Using a Common Sense Approach. 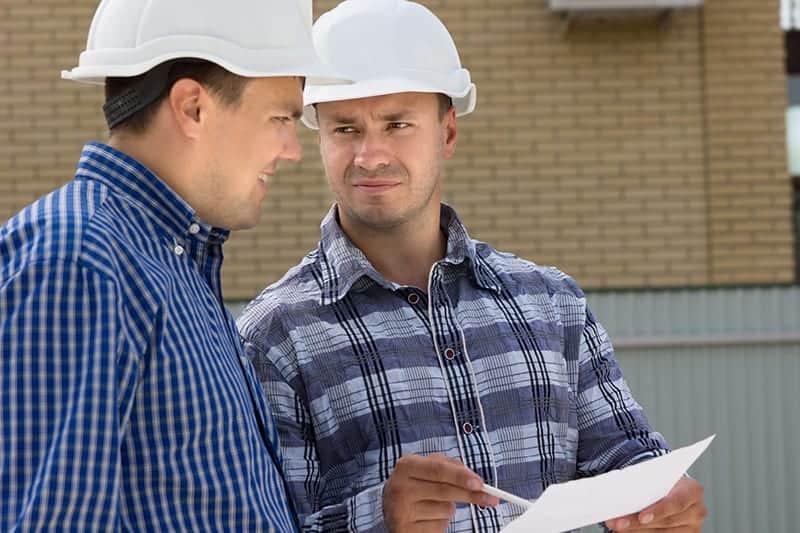 The JFA Construction LLC management approach ensures collaboration among Owner, Design Team, Contractor and Sub Contractors to offer effective controls. We offer a full range of services to aid our clients during the pre-construction phase through building completion and commissioning. These services include; design, pre-construction, project planning, estimating, scheduling, quality management, contract administration, safety management, and close-out documentation. JFA Construction LLC provides Value Engineering (VE) throughout the entire project (not just during the design phase) to save our clients’ money. It means establishing, maintaining and updating budgets and requires that JFA Construction LLC has a deep understanding of the scope of your project, technology and the industry. We prepare cost estimates at several phases during the process, while also advising on alternative design approaches and building systems. We continually monitor the project schedule, looking ahead for potential roadblocks and develop solutions before problems or delays arise.